PULLMAN – Washington State has elected to extend the contract of Head Coach Mike Leach and resign Defensive Coordinator Tracy Claeys. Leach’s contract will run through 2023 and Claeys until 2021. “His ability to create and steward a winning culture, combined with his vision and expertise, make him one of the elite coaches in the entire sport of football. Few coaches could have accomplished what Coach Leach did in 2018,” said WSU’s Athletic Director Pat Chun. WSU football carded an 11-2 record in 2018 with an exclamatory Alamo Bowl victory over then-No. 24 Iowa State. The 11-win campaign is a the highest in program history. “There is no greater head football coach for WSU than Mike Leach, and we are happy to have him leading our program for many years to come,” Chun said. In just seven season, Leach is third all-time at Washington State for wins (49), and has led the Cougars to five bowl games in the past six years – four of which in a row. Leach’s 2019 compensation is set at $3.75 million but will rake in $4 million per year starting in 2020. The head coach will also make an additional $750,000 in a one-time retention bonus following 2020 according to a WSU news release. “I’m very excited to be a part of the WSU community. 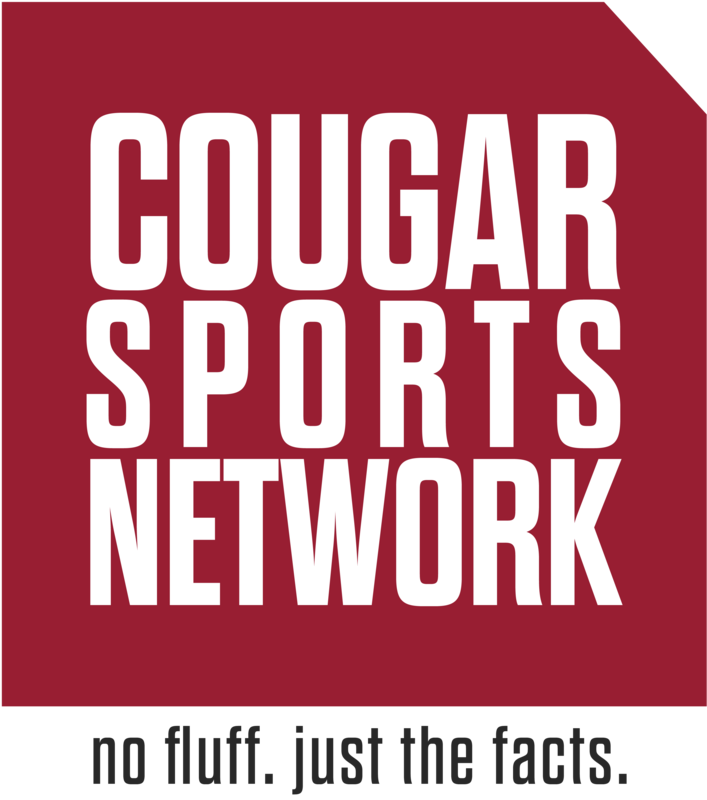 Go Cougs!,” Leach said in a text message to CSN. The details of Claeys contract have not been made public at this time.